Dr. Günter Niemeyer is a senior research scientist at Disney Research. 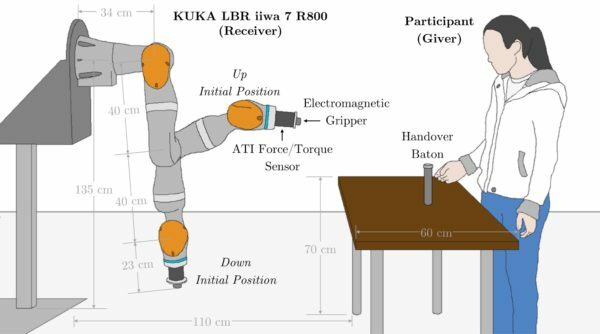 His research examines physical human-robotic interactions and interaction dynamics, force sensitivity and feedback, teleoperation with and without communication delays, and haptic interfaces. This involves efforts ranging from realtime motor and robot control to user interface design. Dr. Niemeyer received his M.S. and Ph.D. from MIT in the areas of adaptive robot control and bilateral teleoperation, introducing the concept of wave variables. He also held a postdoctoral research position at MIT developing surgical robotics. In 1997 he joined Intuitive Surgical Inc., where he helped create the daVinci Minimally Invasive Surgical System. This telerobotic system enables surgeons to perform complex procedures through small (5 to 10mm) incisions using an immersive interface and is in use at hundreds of hospitals worldwide. 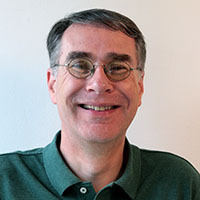 He joined the Stanford faculty in the Fall of 2001, directing the Telerobotics Lab and teaching dynamics, controls, and telerobotics. In 2009, he joined Willow Garage a member of their research group. In October 2012, he joined Disney Research.